The Television Outreach Program (TOP) is a Scriptwriters Network program to support undiscovered television writing talent. 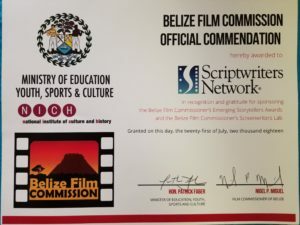 The program’s objective is to help writers improve their craft so that they may achieve their goals of obtaining representation, script development, mentoring and career counseling services, landing writing assignments, and/or selling their work. Phase One: Two readers will evaluate your script and provide written feedback analyzing structure, story development, characterization, dialogue, format, as well as overall impressions. If recommended by two readers, the script will advance to Phase Two. Phase Two: Loglines of scripts that receive a double recommend from Phase One will be forwarded to our list of agents, managers and producers. 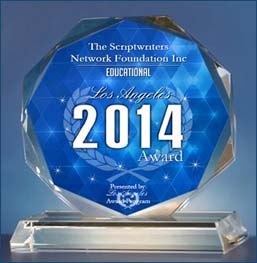 The Scriptwriters Network reserves the right to publicize the writer’s name and selected script. 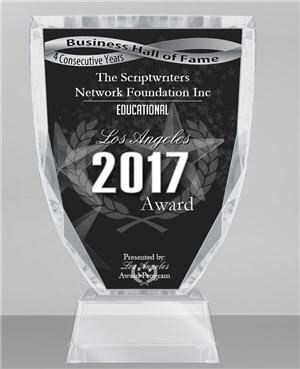 **As an educational organization, SWN’s Television Outreach Program’s objective is to better assist you in achieving your goals of becoming a better writer by providing positive, constructive detailed feedback/evaluations. Final Draft software certificate for one of the top three winners. TOP is open to both SWN members and non-members who are 18 years of age or older. 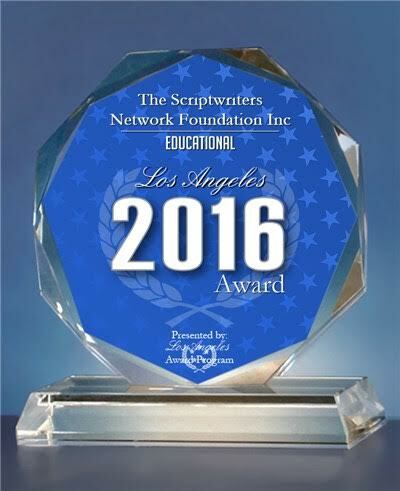 SPEC SCRIPTS for half-hour or one-hour network or cable series in production as of the entry deadline are eligible. Pilot scripts for original series are also eligible. 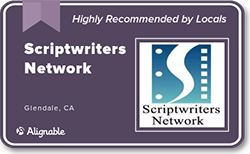 All scripts must be wholly original works of the writer or writing team, unproduced and unoptioned, and, responsibly registered with the Writers Guild of America and/or the U.S. Copyright Office. 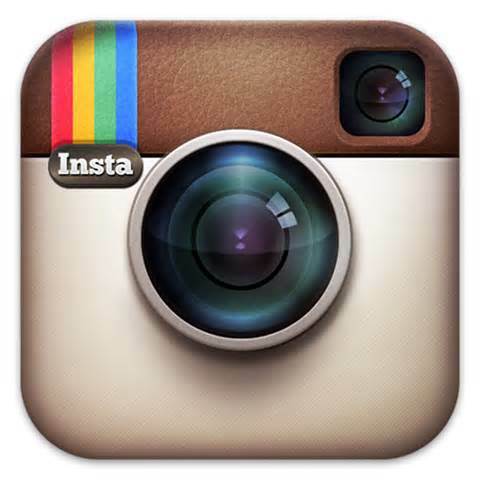 – SWN Members will then be directed to log-in with their membership info to access the member rate. 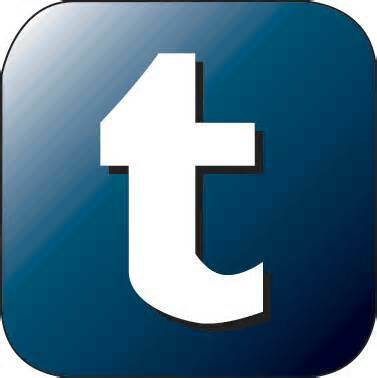 We are currently looking to expand our pool of experienced readers in TOP. 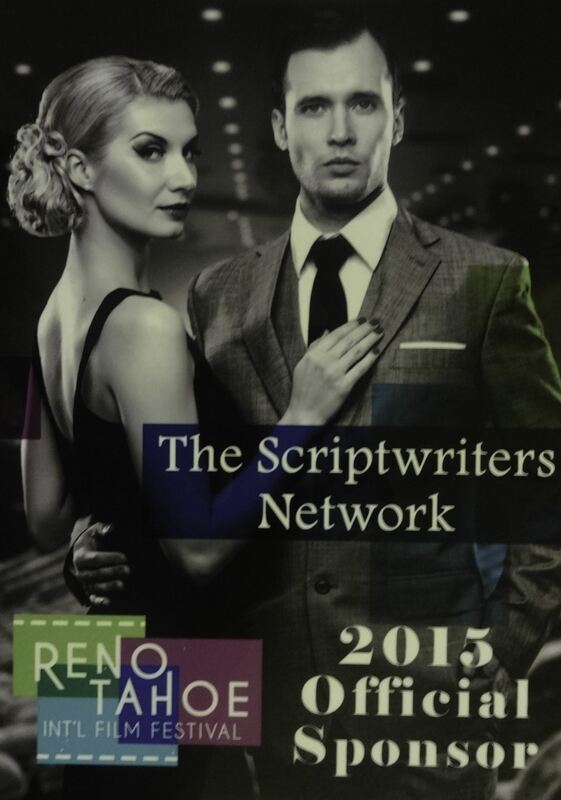 Please contact us at top@scriptwritersnetwork.org for details. 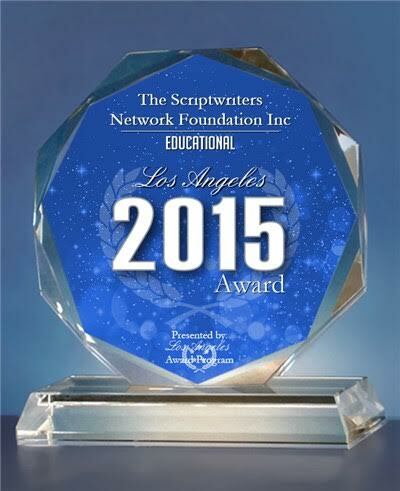 Please contact Director – top@scriptwritersnetwork.org.